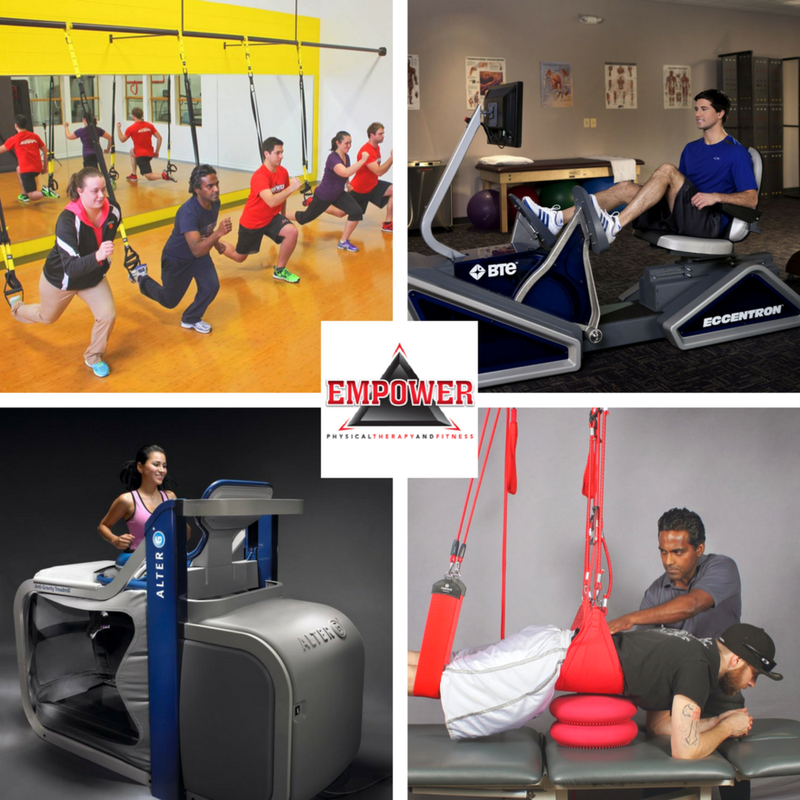 Founded in 2008, Empower Physical Therapy and Fitness is the premier provider for all your physical, occupational, and aquatic therapy needs. Whether you are looking to recover from an injury, improve sports performance, lose weight or just want a better quality of life, Empower Physical Therapy can help. With two state of the art locations in Clinton Township, we continue to strive to bring you the latest and greatest technology to improve your fitness and overall wellness. Our technology, along with our friendly and knowledgeable staff, make us second to none when it comes to catering to all areas of your health and fitness needs.